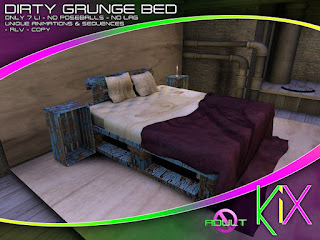 We have created a new video to showcase our best selling Dirty Grunge Bed. 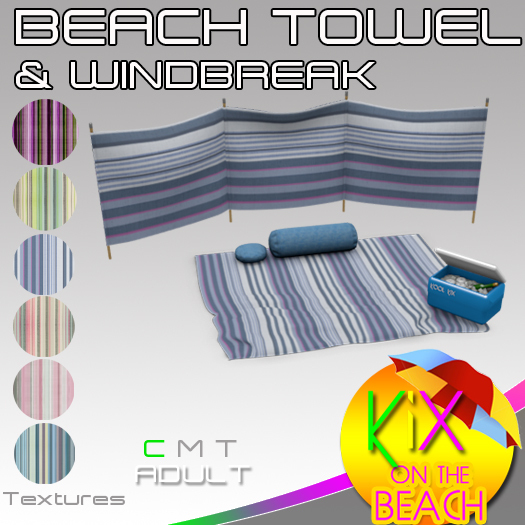 KiX furniture includes many attachment props and there is a way to change your land settings in order for this to work automatically without needing to allow permission each time. 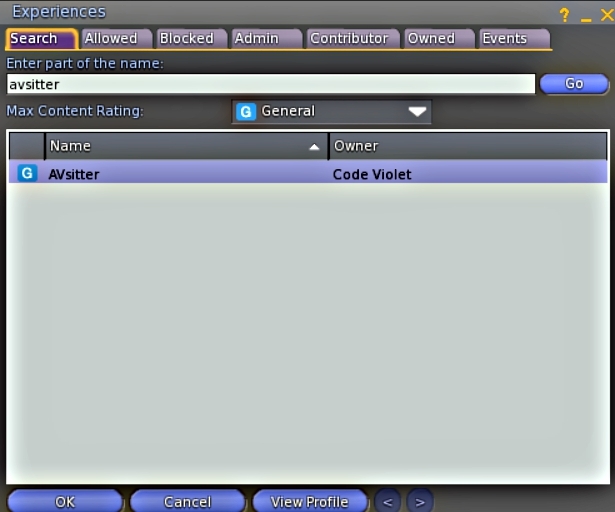 Land owners open the experiences tab in your viewer and type in AVsitter in the search box. Highlight it as in the picture below and click ok. That's it, no more attachment requests on your land. If you are not the land owner you can ask the land owner to enable this for you. 1. We have placed a suggestion box in the main store. We would love to hear your ideas regarding what furniture you would like to see in SL. 2. Event promoters: Holding an event and need a sponsor or prize? We may be able to help. Please contact Cindy Evanier-Xaris. 3. PHOTO CONTEST. Win a 2 K gift card for KiX and have your picture featured on our blog. 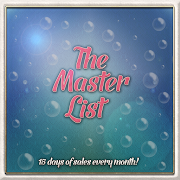 Group member discount 1st - 8th May. 50% reduction on Adult KiX Beach Towel and Windbreak (includes free PG version) KiX exclusive mesh and animations. Available in the MAIN STORE only.